Oban Little Bay 43% – A new party whisky? La Maison du Whisky Singapore Renewed! My Whisky Lady posts kept speed with lots of activities in November despite being away in Indonesia most of the month with a short detour to Singapore for Whisky Live. 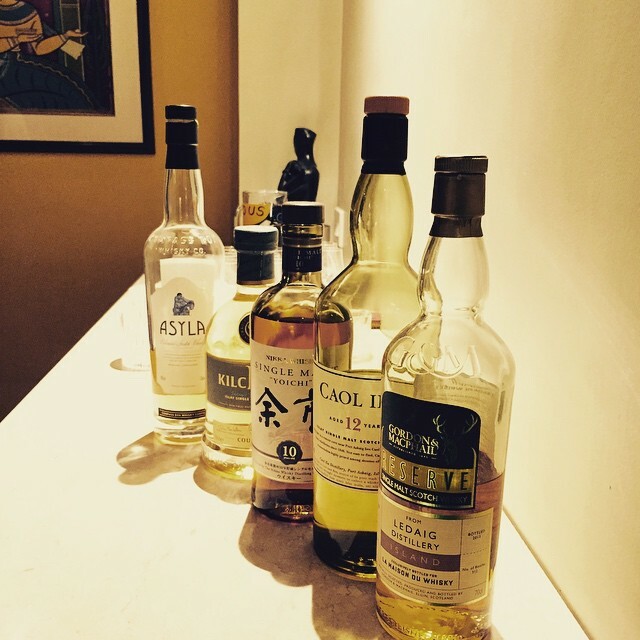 August 31, 2015 3:00 PM / 3 Comments on Whisky Lady – An AWESOME August!